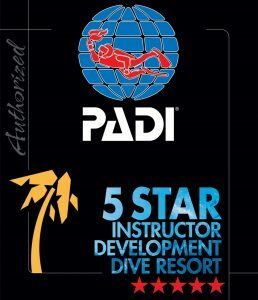 Magic Oceans Dive Resort offers a full range of PADI courses from Bubble Maker all the way up to Master Instructor taught by our instructors Jamie Gladwin, Jessica Stroet and Samantha Harrison, we offer courses in Dutch and English. So if you are an absolute beginner or already a diver but wishing continue your education or earn yourself a PADI specialty such as PADI Nitrox Diver, Deep Diver etc Jessica and Samantha will take good care of you. 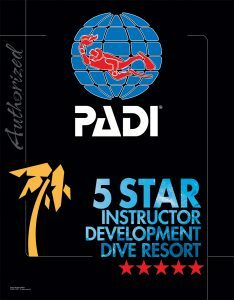 For those of you looking to take the next step to Open Water Scuba Instructor our in house PADI Course Director Jamie Gladwin runs several Instructor Development Courses a year, please contact us for more information. Be a diver in the water, not in the classroom. 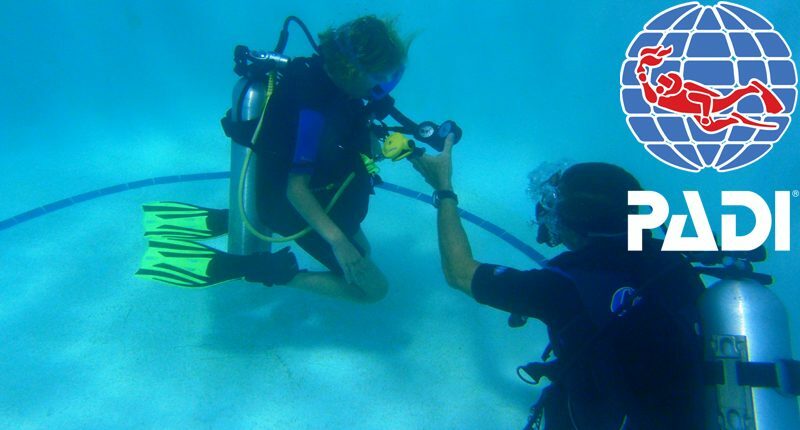 With PADIs modern and innovative educational system you can experience the exhilarating underwater world from day one. Advance your diving career and move up the PADI ladder to reach the dizzy heights of Master Scuba Diver. If it’s Adventure you’re looking for or you just want to improve your diving skills, PADI specialties are the place for you. From Deep, Wreck, Nitrox and many more check out the extensive list of courses offered at Magic Oceans and set your next magic experience. 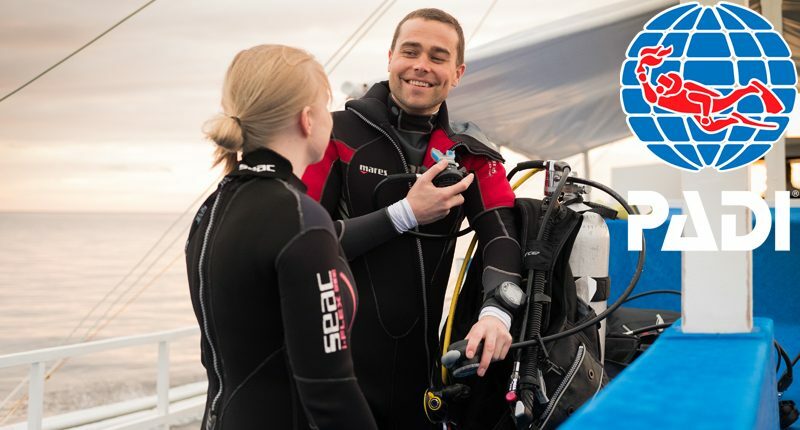 If you are looking for an extraordinary life, love to meet people from all around the globe and have a passion for the underwater world, then Becoming a PADI professional is for you.